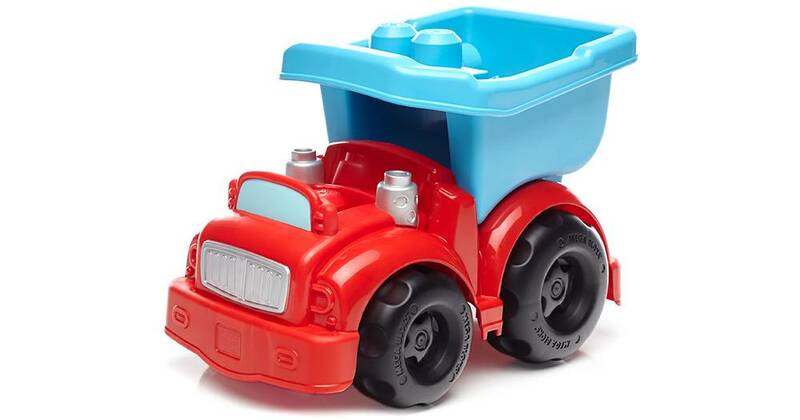 Load, haul, and dump for a big day of jobsite building! 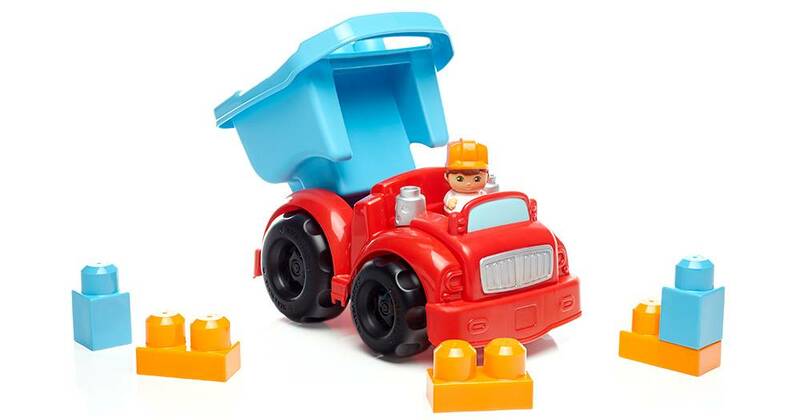 It’ll be a big day on the job when your little one rolls out with this big, sturdy Dump Truck! 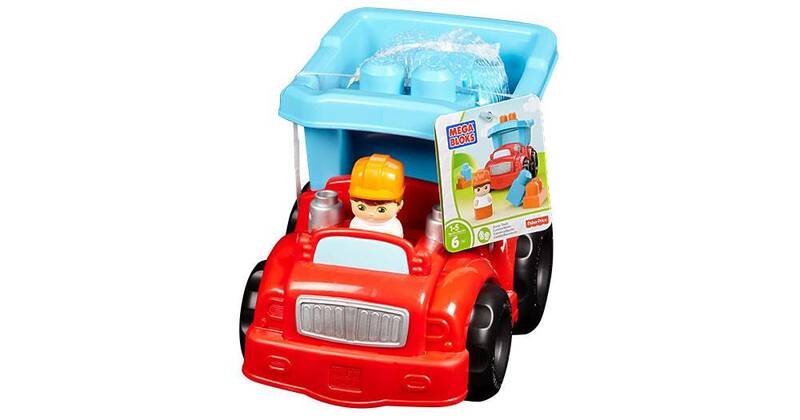 Get set and get to work when you sit the driver Block Buddy™ in the driver’s seat. 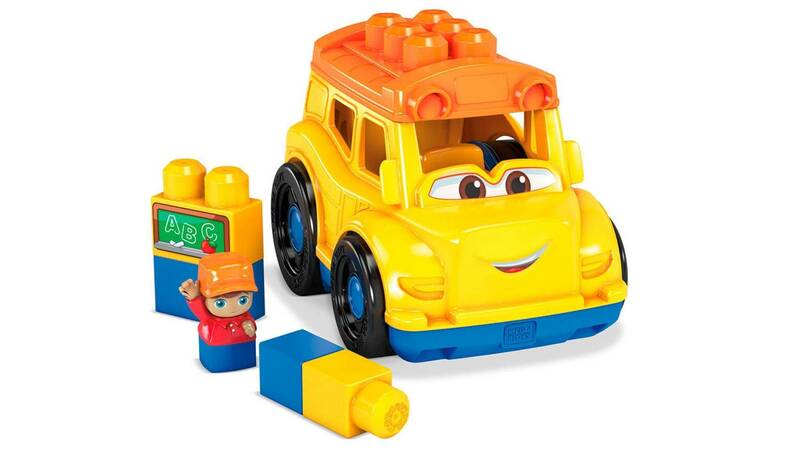 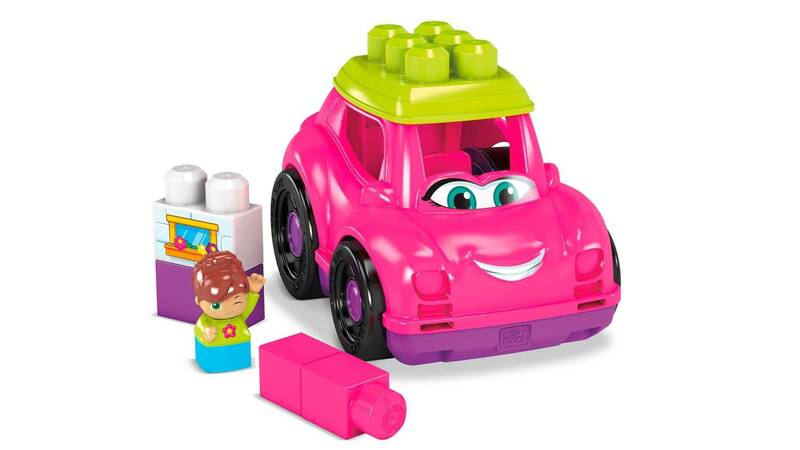 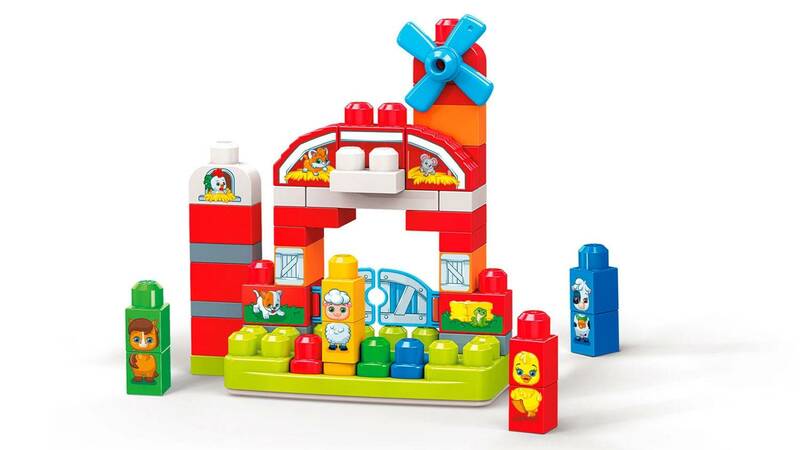 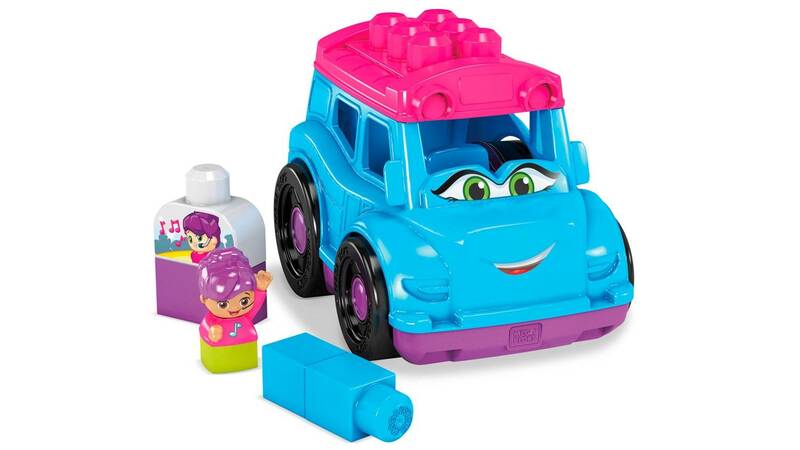 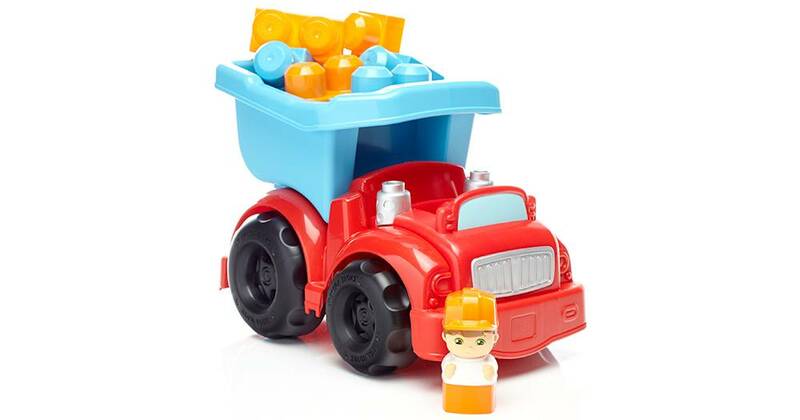 Then, use the big building blocks to build directly onto the truck or haul them along in the working bin before tipping them out at the site! 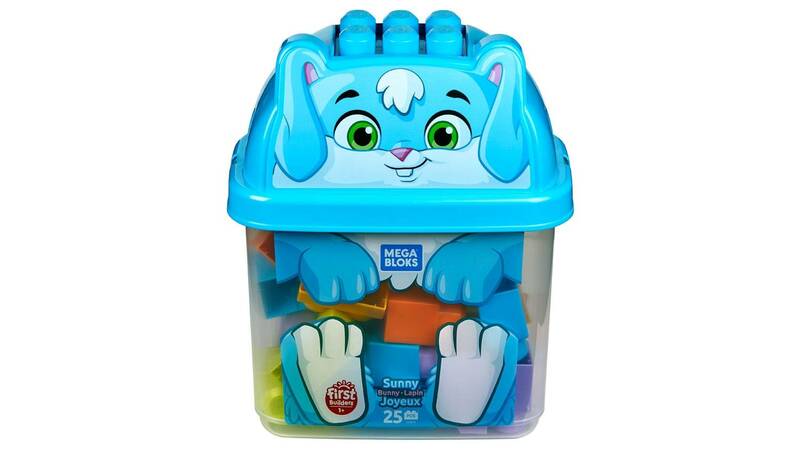 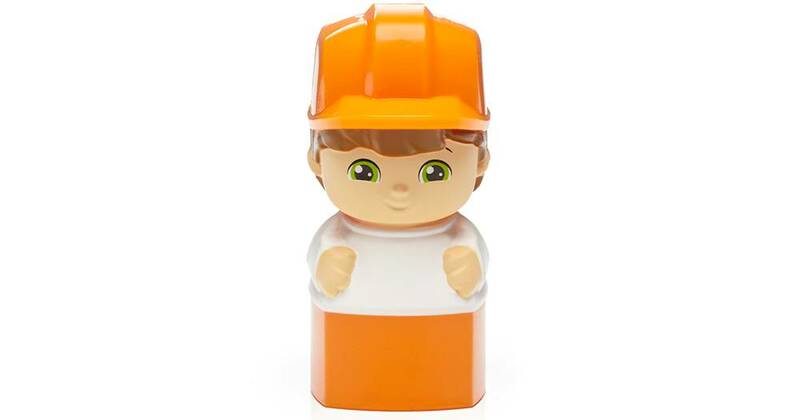 When playtime’s over, keep the blocks stored away neatly in the bin until the next construction adventure.